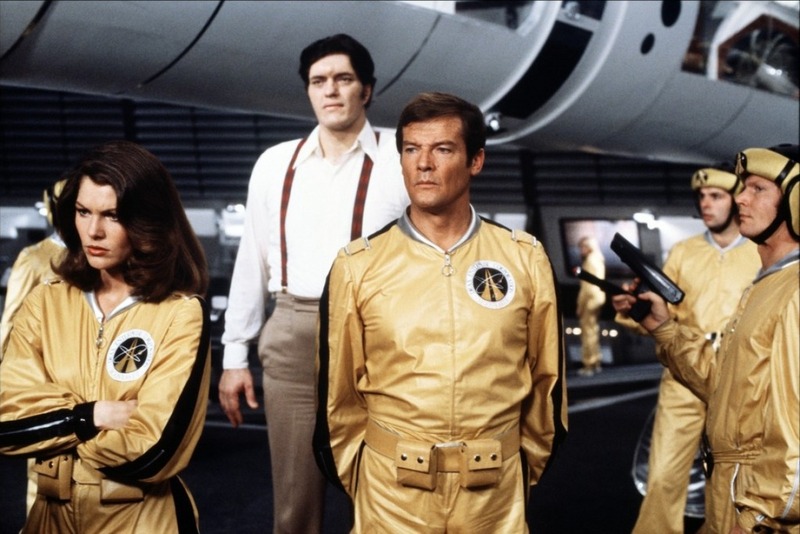 Roger Moore, centre, starring as James Bond in Moonraker. Specialist firm Offshore Decommissioning Services (ODS) was founded by a group of oil and gas industry veterans last year to take advantage of decommissioning opportunities in the UK North Sea and further afield. 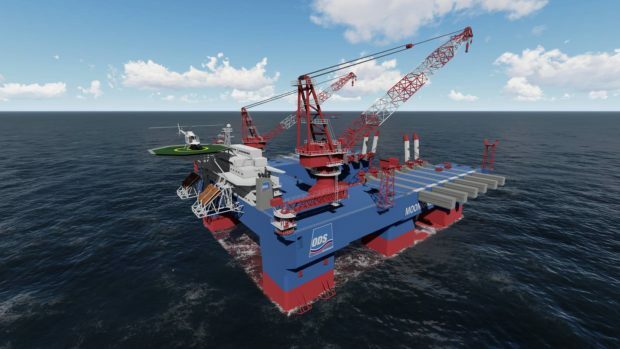 The company has been working on plans for Moonraker, the UK’s largest multi-purpose heavy lift vessel with the capability of removing oil platform topsides in a single lift. ODS chief executive Lee Johnson said building Moonraker and creating an associated engineering and logistics hub in Dundee would involve “hundreds of millions” of pounds of investment. He said ODS was advancing towards securing financing for the ambitious project and the plan was to establish its UK headquarters in Dundee in the early part of 2019. Mr Johnson said he had been hugely impressed by the existing set-up at the Port of Dundee and the Dundeecom initiative led by Callum Falconer, which has been set up to secure a significant piece of the decom prize for the region. The group’s presence in the city will be small initially but Mr Johnson said he expected to quickly ramp up operations before Moonraker takes to the seas in 2021. “There are many upsides to Dundee,” Mr Johnson said. “There is an existing supply chain, incredible port facilities and obviously, there are the universities to deliver new technology and innovation. “We will have our L&O (logistics and operations) base here in Dundee and there will be an engineering hub as well, as we need to develop engineering solutions as to how to remove topsides and jackets and infrastructure. “The numbers are going to be quite impressive over the next three years. “To operate the vessel we will need about 70 people on board and at least three crews to keep up with rotational challenges. Speaking exclusively to The Courier, Mr Johnson said he understood a project of such scale may draw scepticism from a city that has endured false investment dawns before and is currently facing the closure of its largest industrial employer, Michelin. However, he said the decom sector is maturing. “I think there is a much clearer runway now of projects coming up as assets are ageing. “Some that were engineered to last for 20 years are now in their late 30s and there is no other solution other than removing those assets. “Obviously we have close relations with OGA (the Oil and Gas Authority) and operators and we firmly believe that from 2021 there will be an escalation of activity. Dundeecom chief executive Callum Falconer said ODS was bringing forward a potentially game-changing solution to the multi-billion pound decommissioning conundrum. And he said ODS’s interest in Dundee showed how the city’s decom credentials were growing. “By locating in Dundee, ODS will be a significant part of the decommissioning offer to the marketplace,” Mr Falconer said. Moonraker will have the capacity to remove topsides of up to 30,000 tonnes in a single lift and deal with subsea infrastructure such as jacket foundations of up to 12,000 tonnes. It will require three rotational crews of 70 hands each and will be operationally available for 300 days a year, a significant improvement on current vessels. “We anticipate the shipyard contract to be signed early in the second quarter of next year and the vessel to be delivered in Q2, 2021,” Mr Johnson said. Moonraker will be built overseas but ODS said it was committed to procuring much of the vessel’s technical and heavy lift fit-out equipment in the UK – contracts that could potentially runs into tens of millions or more.